1. 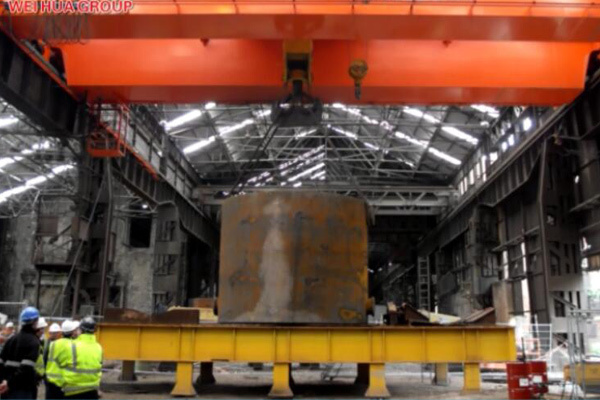 Reduce the waiting time of swing, so that the crane's work efficiency increased by 30% or more. 3. 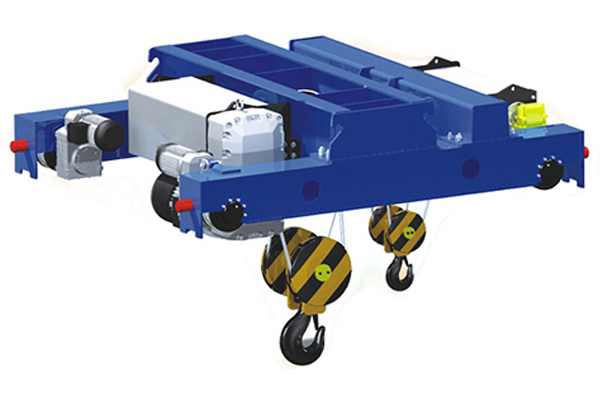 Make cranes into a "crane robot" to achieve automatic control of material handling. 4. 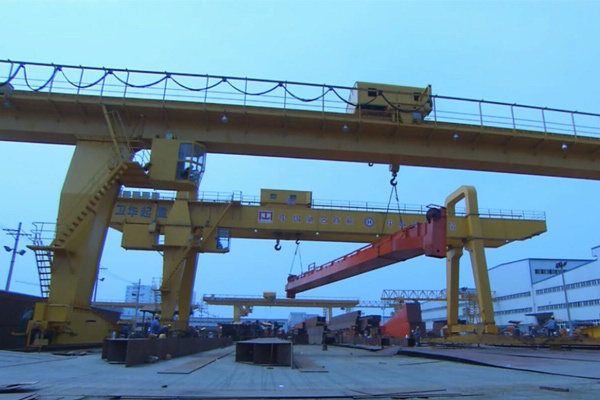 Improve the safe operation speed, and further improve the efficiency of the use of the crane. 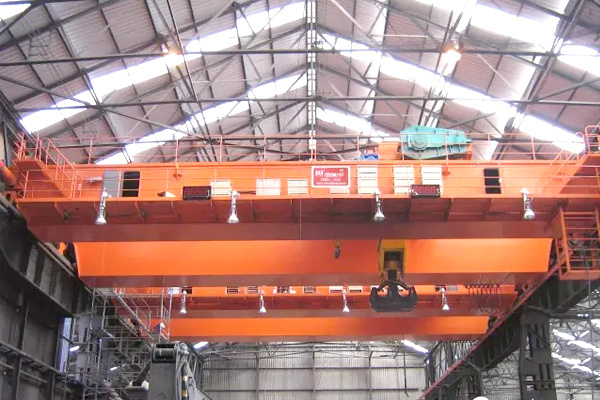 It is known that swaying is a big problem for safety and efficiency operation of overhead cranes and gantry cranes. 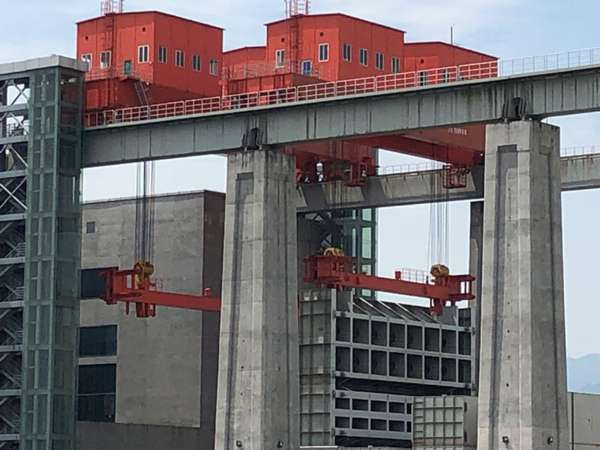 To this end, Weihua develop advanced crane anti-swing control system for the cranes through the establishment of the precise load swing movement mathematical model. 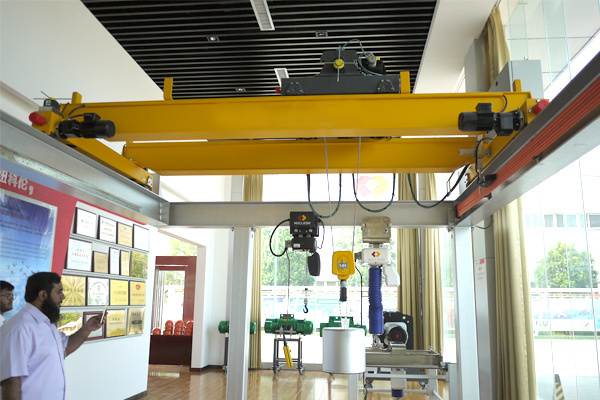 This anti-swaying system of cranes controls the traveling speeds of the crane and trolley to eliminate load swing by 95%. 5. 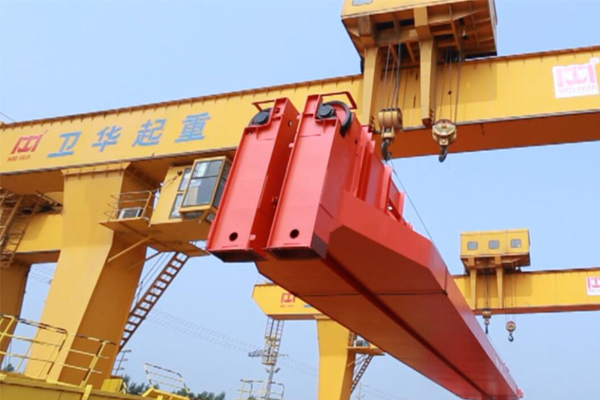 Make the crane easy to operate, reduce the staff training time, and reduce the labor intensity of the operation of employees. 6. Increase the safe working space of the crane. 7. 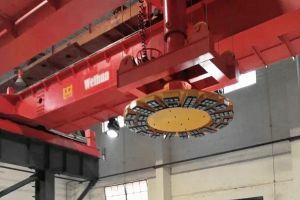 Extend the mechanical life of the crane. 8. 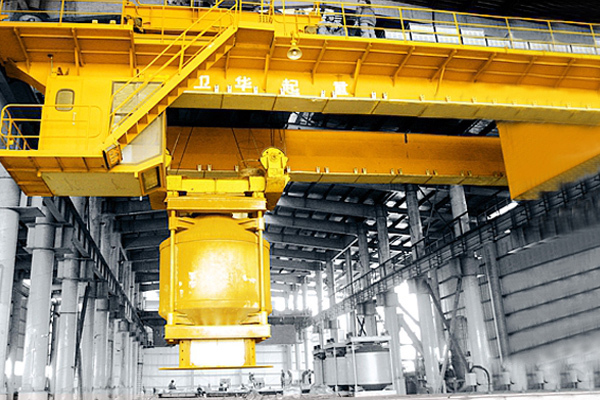 Can be adopted by overhead cranes and gantry cranes. 9. 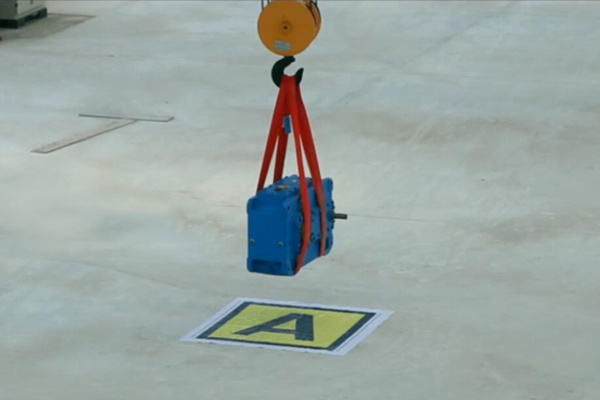 Automatically avoid hazards, set up dangerous areas in advance, the control system can automatically avoid it. 10. Vertical system to eliminate deviation, automatically adjust the operating position. 11. 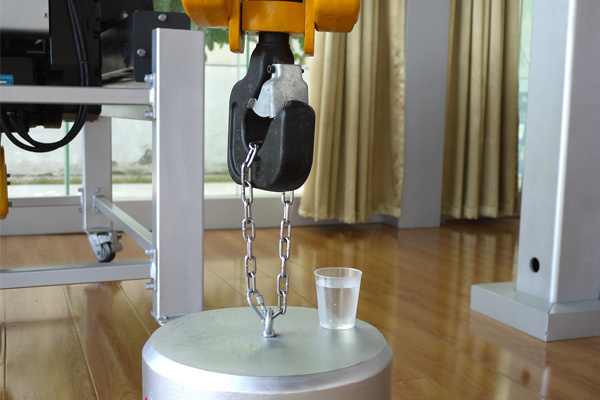 Hook pushing function, the crane can automatically run while pushing the hook. 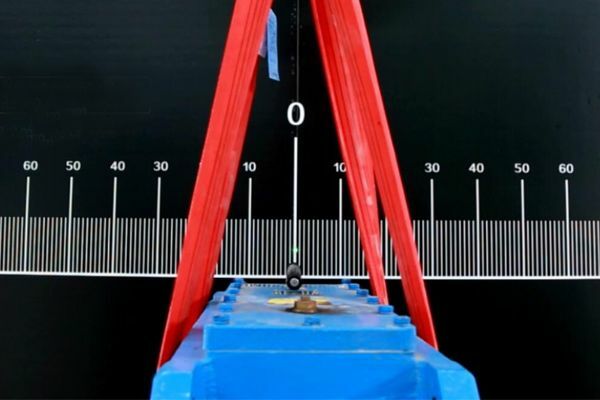 The table below shows the test data of an overhead crane with capacity 32t, lifting height 12m and trolley speed 40m/min.